The Young Folks team has come together to list the very best in entertainment and pop culture for the year 2016! 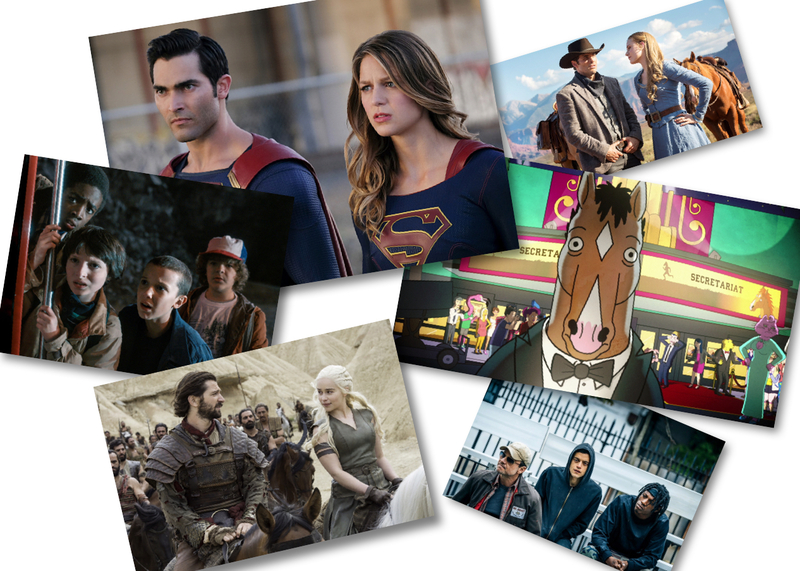 Every year we write about how TV has hit its peak status, which is crazy because it keeps going up and it somehow keeps getting better. A lot went down on TV this year, probably stuff that is arguably more important and representative of where we are as a society. As much as some of it was purely entertaining (who else is still reeling over Game of Thrones or the World Series?) or disheartening (politics, great shows coming to an end), it was as diverse a year of television in its history. Click next to see select staff writers favorite shows of 2016.